Hairloss at early age has become a common phenomenon among both men and women. While hereditary reasons are the most common cause, dandruff, lack of proper nutrition, stress, strain, smoking, alchohol etc are accelerating hairfall and balding rate. 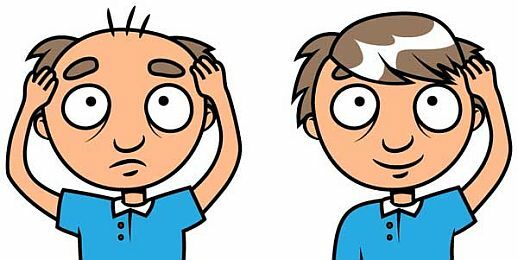 Eventhough balding cannot be totally prevented, it can be delayed till middle or old age by using few natural remedies and treatments for hair loss which can be made at home. If you are experiencing heavy hairfall, then first shave your head off or cut/trim your hair to very small length (1cm) and then start working with these natural remedies. Because, long hair will block natural ingredients from being absorbed by the scalp, it would be better to shave or cut the hair to a smaller length. Also, keeping short hair or shaved head will prevent damage of hair caused by exposure to pollution, split ends etc. 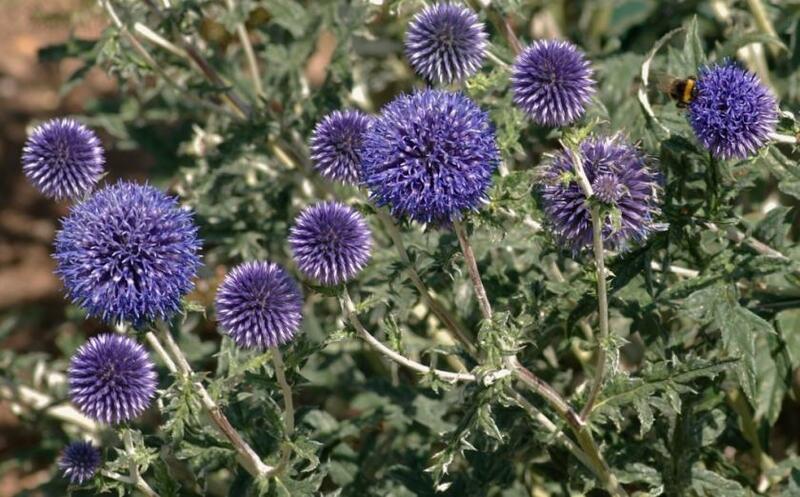 This helps during treatment and strengthens the root. Mix 3 tablespoons of dried and crushed rosemary leaves, young nettles root, ivy, sage, walnuts and thistle. Pour the mixture of these plants in a big bottle and on top of it pour hot brandy. Close the bottle with this mix inside of it and keep it in a hot room on 25 degrees for 20 days and hand shake several times per day for the 20 days. After the 20 days the liquid ought to be strained. This liquid is to be used every day for massaging rigorously at the places on scalp where there is no hair. Easiest way is if we use a cotton cloth that is soaked with this liquid and massaged in the places where there is no hair three times a day for 5 to 10 minutes. Then wash your scalp with natural shampoo. Garlic Paste can be prepared by taking five or six cloves of garlic, clean them and finely chop into smallest pieces possible, or chop it using fine food processor to cut it even smaller. Pine tar is obtained by dry distillation of pine and used since ancient times as a remedy for all skin problems ( irritation, eczema and dandruff) and prevention of balding so it will not damage the remaining hair. Pine tar is successful as a remedy as it contains medicinal oils such as castor oil. Every day garlic paste is to be applied onto the head ,two times a day and left to sit for 5 minutes on the places on the scalp where there is no hair or where there is early signs of balding. In between garlic paste applications the hair is washed with pine tar for 30 days to achieve best results. 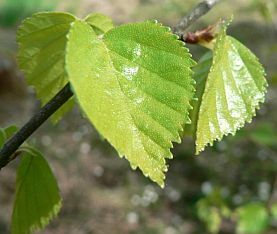 Finally birch leaves tincture is applied on top of the head as third complementing remedy once a day every day for this 30 days . Take 20 grams of fresh birch leaves and soak them into 200 ml of boiling water. Leaves are also previously chopped and soaked in brewing water. This water with leaves inside is left covered for a half day prior to usage and left to cool. Once cooled, 1 table spoon of baking soda is added to the mixture and left to sit for 6 hours before finally being ready to use. Every 4 hours this tincture is applied onto hair and head. When used with combination of above two remedies it gives best results. This Tomato mask is one of the most useful and least known ways to accelerate hair growth. This mask strengthens your hair, and is suitable for those who have problems with frequent hair falling. All you need to do is to mix juice of three tomatoes, one egg yolk and a teaspoon of honey into water and make this into a paste. Once ready, this mixture is applied to the damp hair after washing and leave it on for 30 minutes after which you can rinse it with luke warm water (no shampoo needed). For best results, apply this mask once a week for several months. Make a paste by mixing olive oil (luke warm), honey and cinnamon powder. Massage this warm paste on the scalp and leave it for 30 minutes. Wash with a mild shampoo which is made from natural extracts and has zero pH base. Repeat this process for 3-4 times in a week for about 3-6 months (until your hair grows back to normal length). Apart from these natural remedies, limited consumption of tobacco, alchohol, good intake of diet with protein (atleast 100-120 gms per day if you don’t work much and 150+ gms if you workout normally), iron, zinc, calcium and sulphur. All these can be obtained from milk, eggs, fresh vegetables, red onions etc. And most important is to sleep well every night which removes stress and strain from your brain.